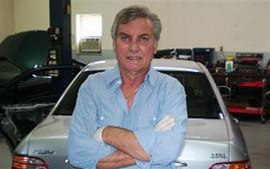 Leon's International Car Service was founded by Leon Karachristos with one goal: build a business on the foundation of honesty and integrity, provide value, and take care of your customers so they’ll want to keep coming back. Our mission at Leon's International Car Service is to establish and maintain reliable, qualified and honest auto sales and repair shop. We believe that our service and your positive experience is the cornerstone of our business. 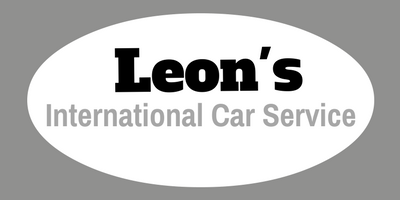 Leon’s International Car Service specializes in Acura, Audi, BMW, Honda, Jaguar, Mercedes, Toyota, and Volvo, as well as many more. We have a courteous staff that will help you with all of your auto repair and auto servicing questions. Just give us a call any time (724) 375-4166.